To book your home inspection, Contact Certified Home Inspector in Saskatoon, Saskatchewan at Lizotte Inspection Services providing best home inspection services in Allan, Saskatoon, Dalmeny, Warman, Vanscoy, Clavet, Martensville, Osler, SK and the surrounding areas. Whether you’re a first-time home buyer or are upgrading or downsizing, you want to know you’re buying the home that is right for you. An important part of that process is to have that home inspection in Saskatoon done by a qualified home inspector. 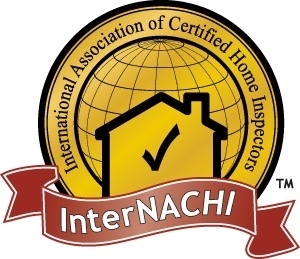 Having 30 years’ experience in construction and having personally built 3 houses myself, I became inspired to become an InterNACHI home inspector. Having completed 400+ hours of training and online continuing education, I’ve been doing home inspections for Saskatoon, Saskatchewan residents for about 7 years now. I’ve achieved more than 50 certifications! I promise to provide you with excellent service, and I welcome the opportunity to earn your trust by delivering the best service in the industry. 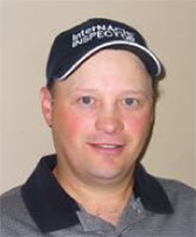 Call Lizotte Inspection Services for your Saskatoon-area home inspection today.